Super easy for kids to find the books they want to read! 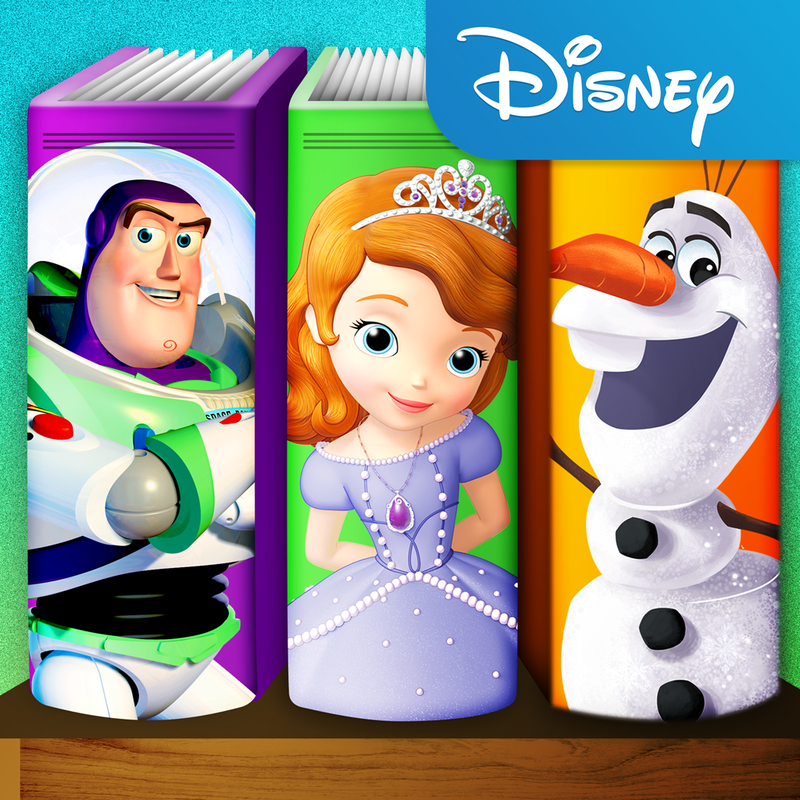 Over 100+ audio-narrated Disney books featuring the most beloved Disney characters—the largest collection of Disney books in one app! Easily fill your child’s bookshelf using Disney Book Tokens you can purchase in the Shop. Children can easily use tokens to choose any book they’d like to read. Hand-selected starter packs for an even faster way to unlock a collection of their favorite stories. New titles added every week! 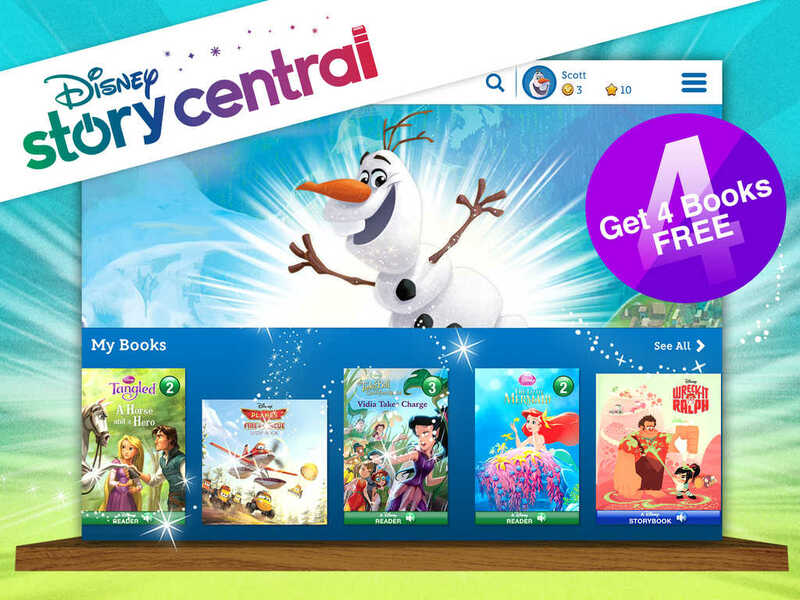 Compatible with iPad and iPad mini running iOS 7.0 or later, Disney Story Central is available now on the App Store for free. Disney Story Central is also available via a table-optimized website. 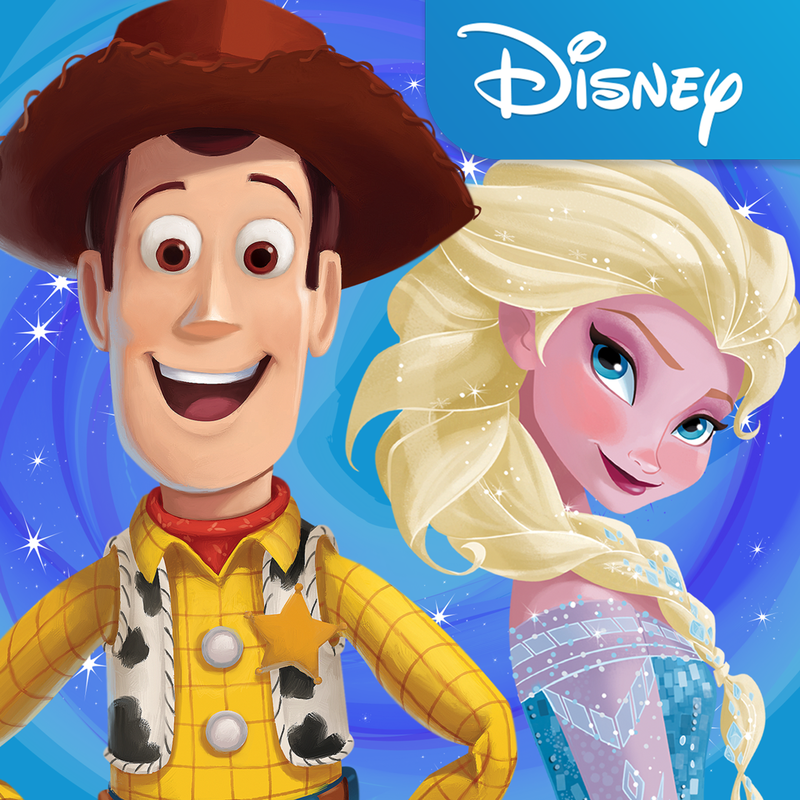 Aside from Disney Story Central, Disney also offers a compendium of storybooks featuring various Disney characters through the Disney Storytime app for iPhone, iPod touch, and iPad. 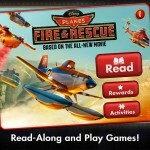 See also: Become A High-Flying Hero In Disney's Planes: Fire & Rescue Storybook App For iOS, Gooaaaal! 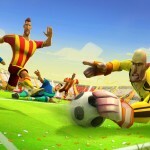 Disney Revives Popular Bola Facebook Soccer Game On iOS, and Line: Disney Tsum Tsum Lets You Match And Play With Cute Disney Character Plushies.